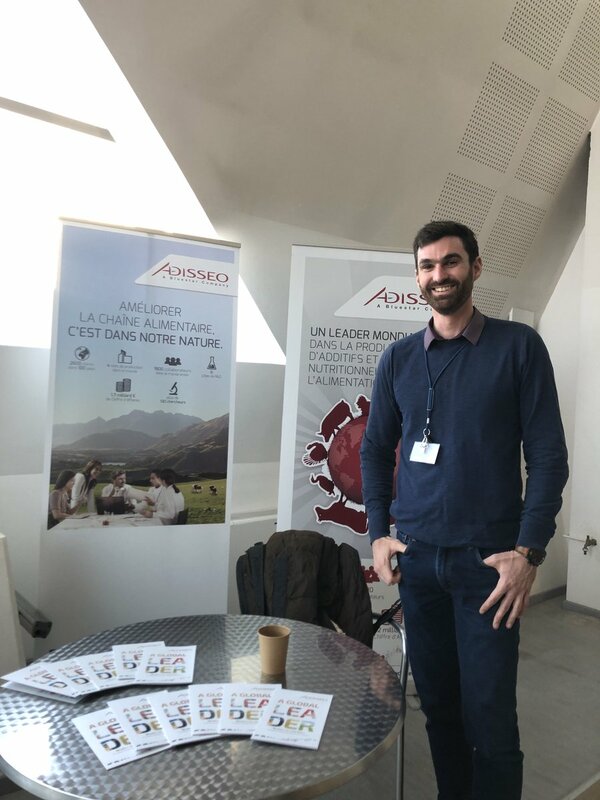 After securing its supply of steam from biomass for its French Commentry plant, Adisseo illustrates again with another project, its commitment toward sustainable growth and renewable energies, and in reducing greenhouse gases emissions. 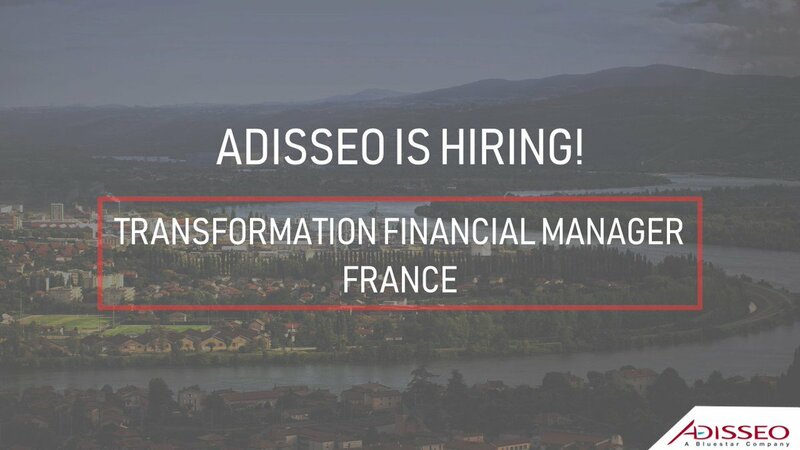 Adisseo has signed with French energy supplier Engie, a Power Purchase Agreement (PPA) to supply its Burgos plant in Spain with 100% of renewable power (solar and wind) from 2020 and for 10 years. With this agreement, Adisseo Burgos will contribute to the development of renewable energies in Spain and to its objectives of reducing its CO2 emissions.